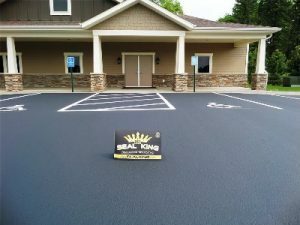 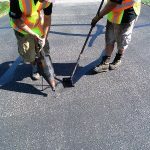 Seal King understands that your driveway is both a financial and aesthetic investment. 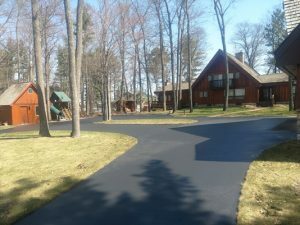 But like any investment that exists outdoors, your driveway is susceptible to the ravages of weather and time. 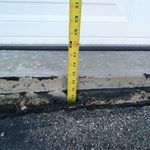 If you discover cracks in your driveway and want information on the repair process, consider contacting Seal King for assistance.